Crossbar measurements and ordering a tie-down motorcycle rack. 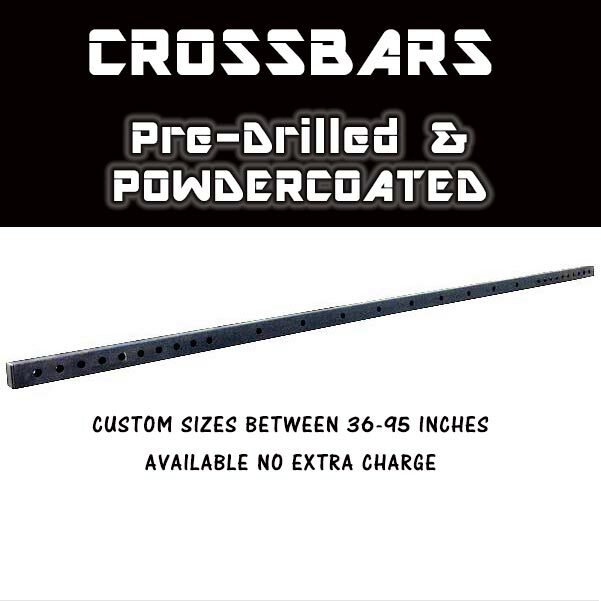 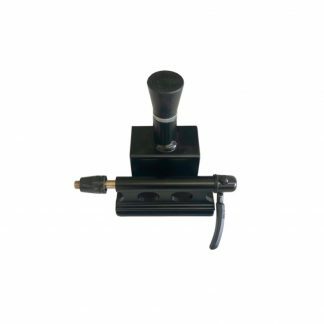 Home / Accessories / Crossbars / Crossbar – Adjustable With Custom Sizes Available! 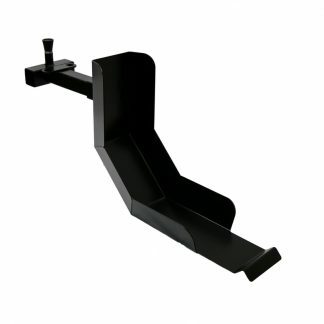 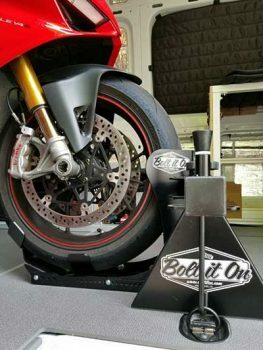 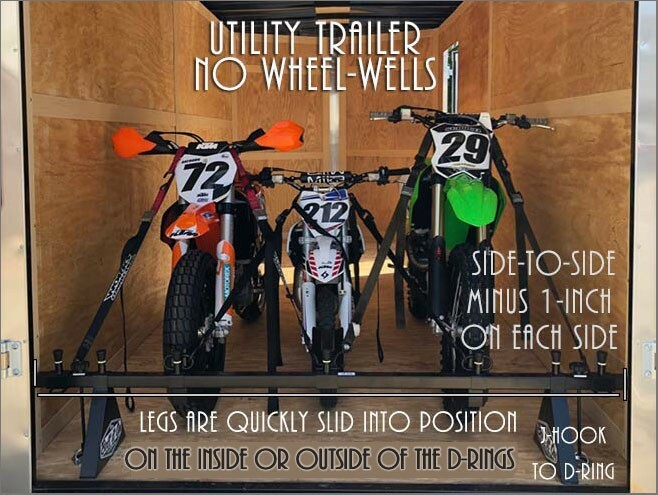 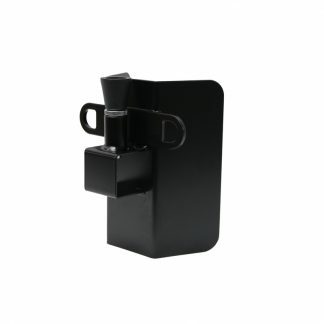 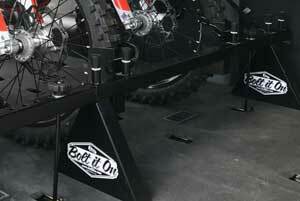 How to measure the correct crossbar for your Bolt It On motorcycle trailer tie down rack. Note: Please email, chat, call or text us if you don’t see the crossbar size you need. 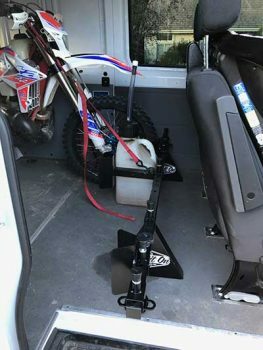 Do I have wheel wells? 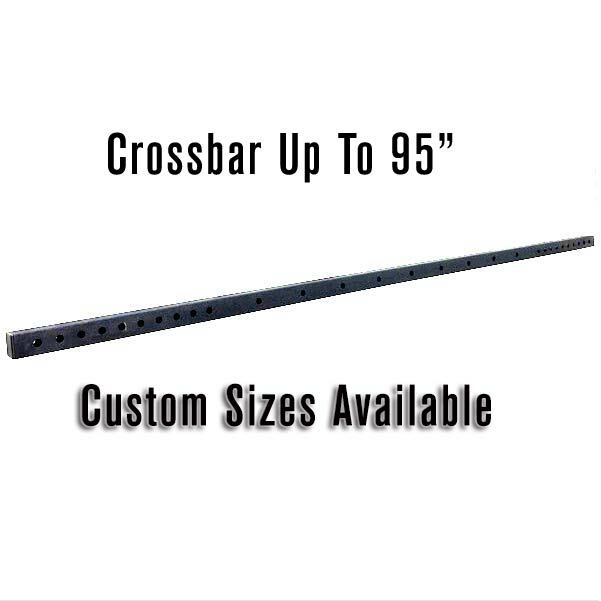 If so they must be below 10″ if you plan on extending the crossbar over the top of them. 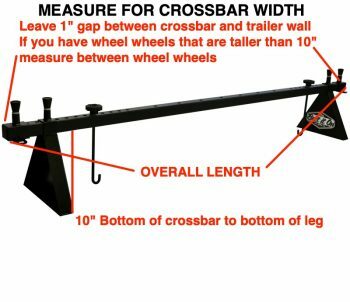 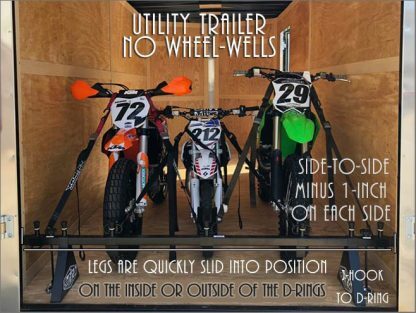 If your wheel wells are over 10-inches – then take the measurement between your wheel wells to determine the correct crossbar length.